Hi guys! 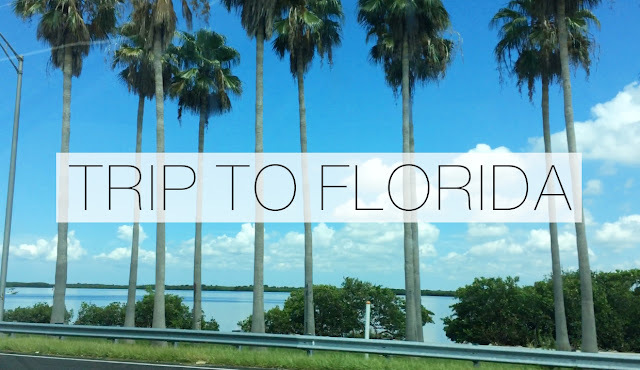 As you may know, I was in Florida recently and I decided to film my trip! I went with my mom to visit some family that lives in Orlando. My boyfriend also met up with us there, which I was really happy about. Although the flight there was pretty stressful (I am never flying with United ever again), the trip was so much fun and I'm so glad I got to spend time with my aunts, uncles, grandma, and cousins (who are just freaking adorable). I had an amazing time and hope to go back there soon!